It's time to cross the rugged Biscay once again. We hope that now, in Spring, it would behave benevolently. Hope is good, but we would still prepare for a storm. We'll pay special attention to our possible courses of action, dos and donts for when the weather is fresh. The key point of this trip would be going around Cape Finisterre, the Land's End. There is a lighthouse there that we might visit if the weather allows us to. Cape Finisterre was a place of pilgrimage in the Middle Ages. The pilgrims would come here to see the endless ocean. The Earth was flat back then. And rested on the backs of the turtles. So it totally made sense for the ancient folks to be curious of what the end of the Earth looks like. Just to be fair, the true Western-most point of Europe is Cabo da Roca in Portugal, it extends about 18 km further West. But Cape Finisterre is still a sacred place that modern pilgrims doing the Camino de Santiago aim for. 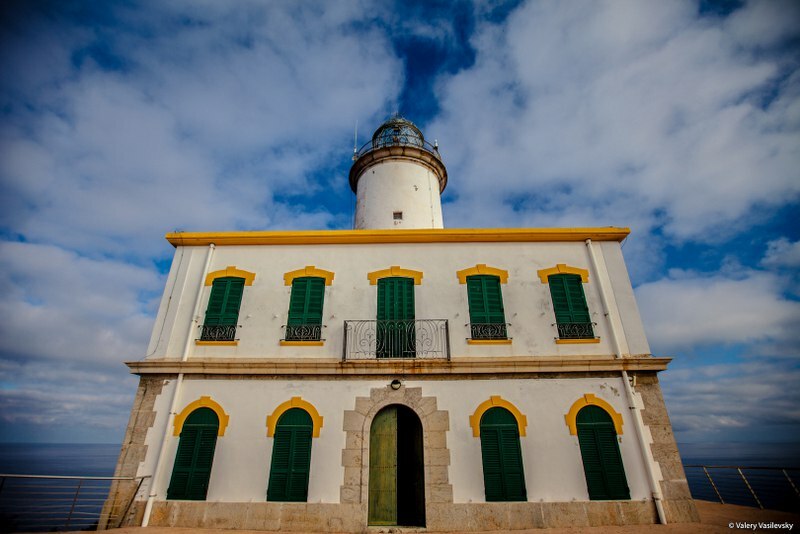 There's also the ancient functioning lighthouse Faro di Finisterre. At sea, like nowhere else, it makes sense to trust in God, but be on top of it too. Therefore, before we cross Biscay, we have to prepare for the ocean swell especially well. We have to check and tighten up the rigging and gather the rugged crew, ready for trials and tribulations. Remember the rule: the best storm is the one you have avoided? 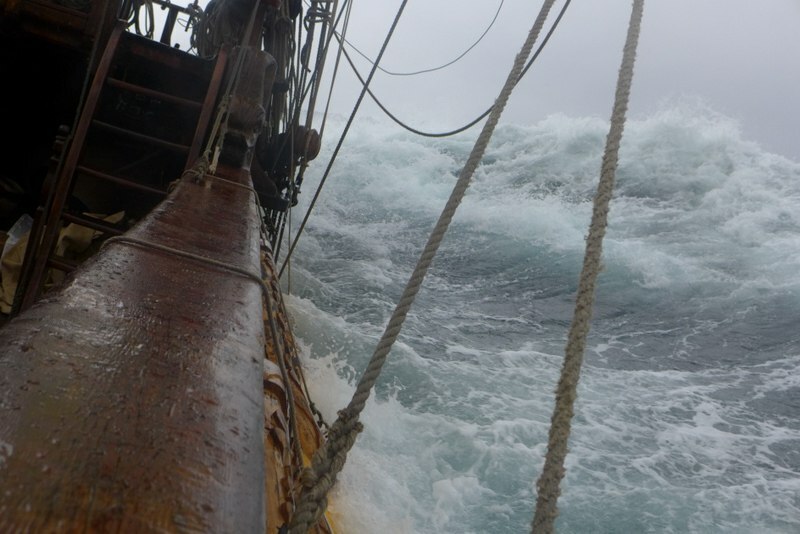 We“ll learn about storms beforehand, enter the Bay of Biscay, set sails well, pick up some speed and enjoy the ride. Long distance trip, open seas, the most interesting region with huge tides and strong currents, and a series of trainings about weather and ship handling are the best conditions for those seeking knowledge and experience. From Vigo, after a scrupulous weather forecast review, we“ll plot an optimal course North. We may visit the Tower of Hercules lighthouse in A Coruña if the weather is favorable. But the main dish is crossing the Bay of Biscay and coming to one of the fascinating ports on its North coast: either Concarneau or Quiberon. We“ll visit places with 12 meter tides and finish our journey in Saint-Malo, France. Tides are the rise and fall of sea levels caused by the combined effects of the gravitational forces exerted by the Moon and the Sun and the rotation of the Earth. The height of the tide and the speed of the tidal currents depend among other things on the size of the sea region and the shoreline. Therefore the tide levels are different in different ports. The Bay of Fundy and Ungava in Canada have exceptionally high tides. Up to 18 meters. 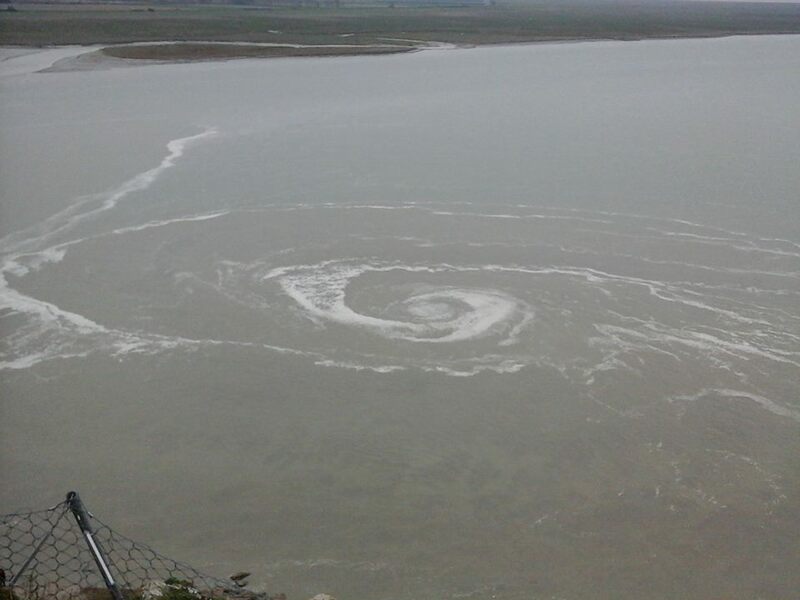 In Europe up to 13.5 meter tides are observed nearby Saint-Malo. * The exact itinerary of this leg depends on weather.